N. R. Sardesai’s early education was at the Ratnagiri School of Industry. Here he studied carpentry and drawing in 1906, before joining the Sir J. J. School of Art, Bombay, for formal training in art. 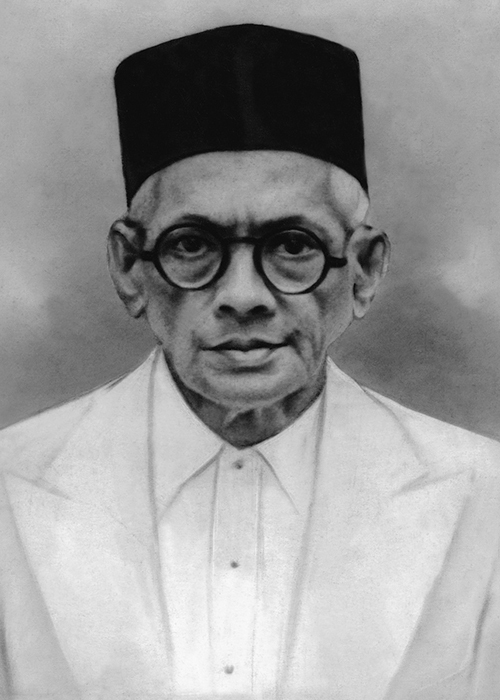 After art school, he began work as a drawing teacher in a school in Fort, Bombay. 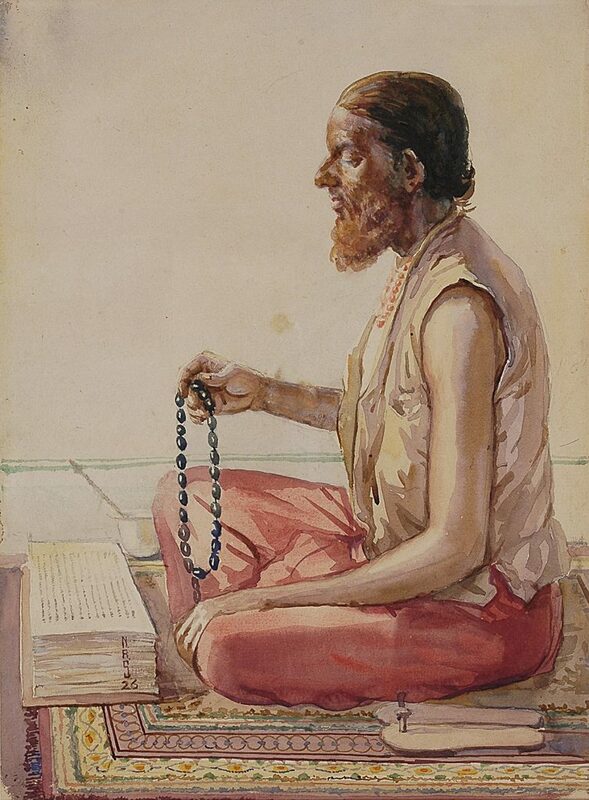 Sardesai’s paintings reveal his fine draughtsmanship and his skill in diverse mediums such as oil painting, watercolour, pencil, and charcoal. 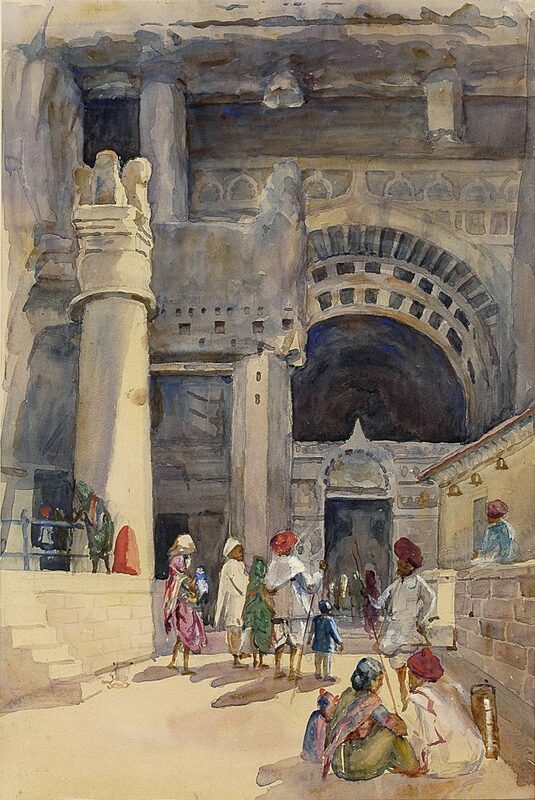 His watercolours show the influence of principal Cecil Burns, who excelled in transparent watercolours and helped popularise the medium. 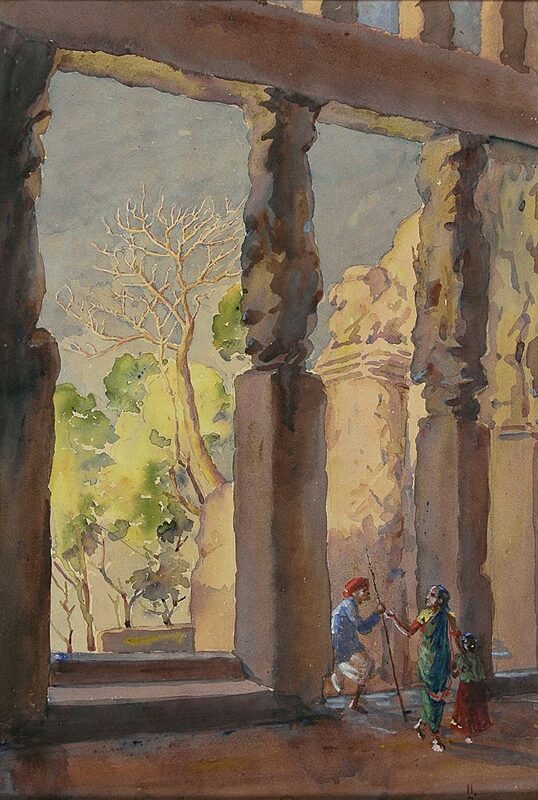 Sardesai won the 1927 and 1929 Bombay Art Society’s annual exhibitions for his paintings The Indian Beauty and High Expectations, respectively, among other prizes for his paintings. Like other artists of the period, Sardesai’s paintings chart and represent the nation’s geography through its rivers, temples and monuments. For Indian artists who have practiced art at either a transcendental or a mythological level, the imitative rendering of the physicality of the world around had previously never been the goal. In Sardesais’ portrayal of the sitter, there is an unpretentious realism that faultlessly captures the subject’s ordinariness, as if humbled by his existence.